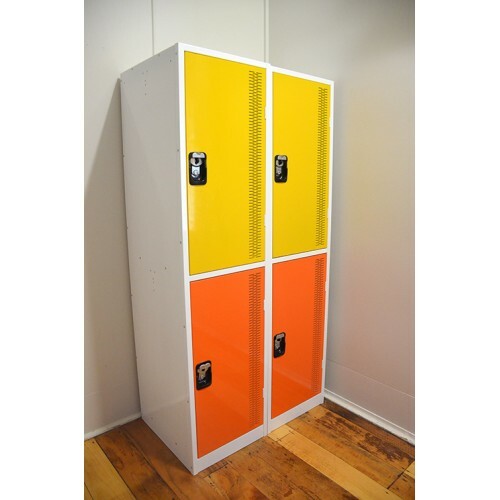 Premier Backpacker Lockers are designed to securely store large backpacks. They are ideal for schools, workplaces and public places. The doors are double skinned reinforced for increased strength and durability.